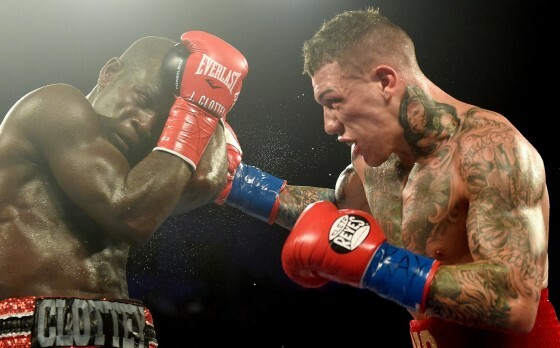 On Saturday night, Dec. 19, Philadelphia’s Gabriel Rosado will return to the ring for an HBO Latino-televised showdown with former welterweight champion Joshua Clottey. The Rosado-Clottey scrap goes down from the Turning Stone Resort & Casino in Verona, New York underneath the Luis Ortiz vs. Bryant Jennings headliner. On Saturday night, inside of Barclay’s Center in Brooklyn, New York, heavy-hitting Canadian David Lemieux stopped the always-game Gabe Rosado in the tenth round of a dandy of a fight. 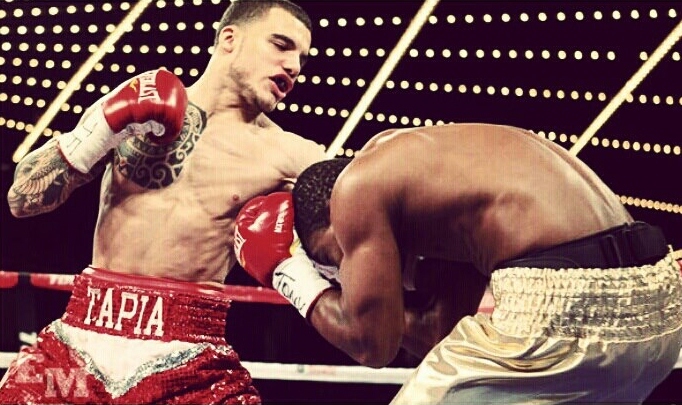 Lemieux scores his 12th straight victory, as the 25-year old goes to 33-2 with 31 knockouts. 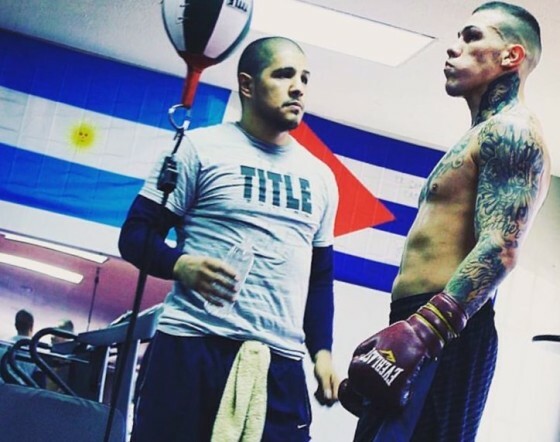 BKB Big Knockout Boxing Brings you Gabriel Rosado vs Bryan Vera. This is the full fight recorded live from the homie Manny ‘Mitts’ Murillo, who was in attendance at the Mandalay Bay in Las Vegas, NV. 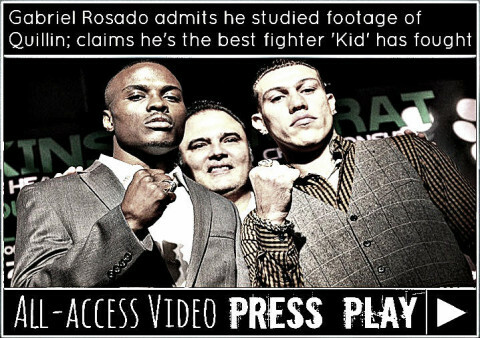 Hear what Philadelphia’s Gabriel Rosado had to say about the wild Erislandy Lara vs. Alfredo Angulo bout in Carson, California. 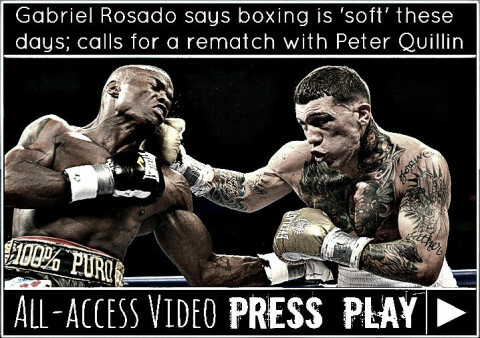 Rosado feels he would take Lara out and is eyeing future fights with Miguel Cotto and Austin Trout. 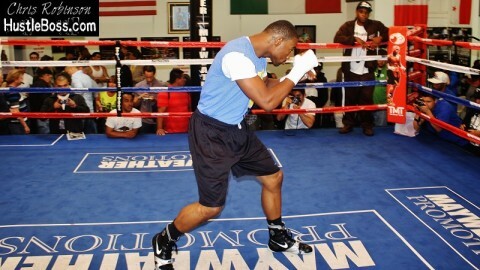 This past weekend in Detroit, Michigan, Las Vegas native Ishe Smith finally realized his full potential in wrestling the IBF junior middleweight title away from Cornelius ‘K9’ Bundrage after twelve rounds of action. 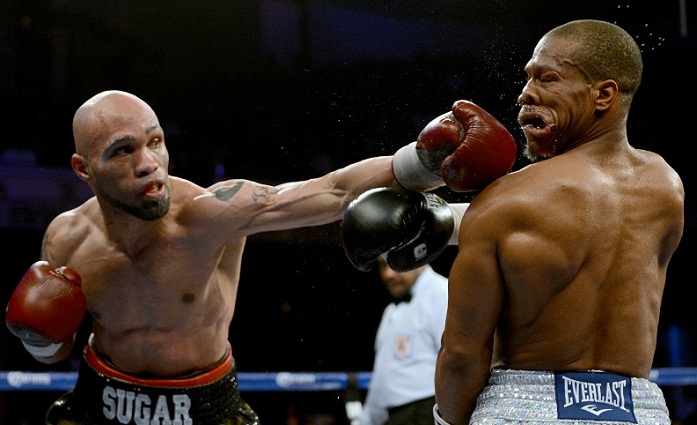 Despite the scorecards ending up with a split-decision verdict, Smith clearly was the victor, as evidenced by his grit, fortitude, and better work rate over the second half of the fight. 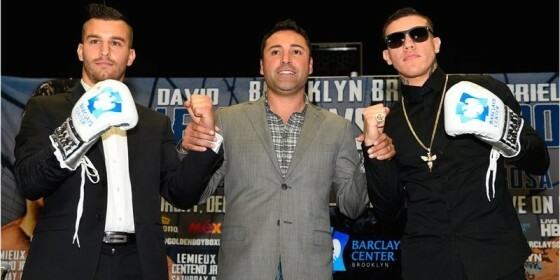 One man who was certainly a curious spectator was junior middleweight contender Gabriel Rosado. 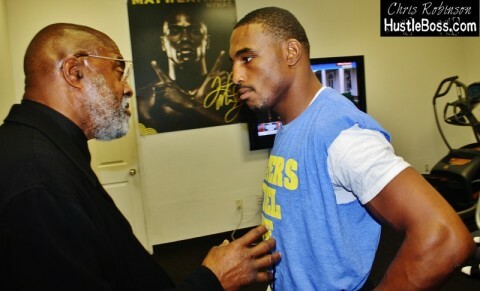 Chris Robinson catches up with junior middleweight Harry Joe Yorgey (25-1-1, 12 KO’s), as he speaks on his January 26th clash with Jermell Charlo (19-0, 9 KO’s), recovering from his loss to Alfredo Angulo, his former stable mate Gabriel Rosado’s loss to Gennady Golovkin, and the Philadelphia fight scene. On Saturday, January 19th in New York inside of Madison Square Garden, two of boxing’s rising stars moved forward with contrastingly different victories. In the HBO tripleheader’s main event, unbeaten contender Mikey Garcia (31-0, 26 KO’s) moved into championship status after dropping the rugged Orlando Salido (39-12-2, 27 KO’s) four times on his way towards an eight-round technical decision that saw him lift the WBO featherweight championship.